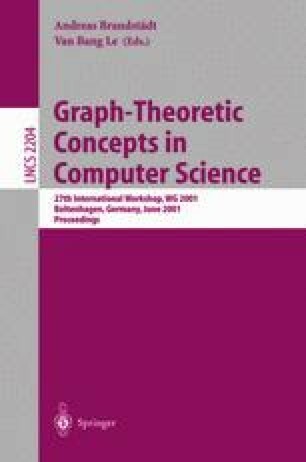 A subset of nodes S in a graph G is called k-dominating if, for every node u of the graph, the distance from u to S is at most k. We consider the parameter γk(G) defined as the cardinality of the smallest k-dominating set of G. For planar graphs, we show that for every ε > 0 and for every k ≽ (5/7 + ε)D, γk(G) = O(1/ε). For several subclasses of planar graphs of diameter D, we show that γk(G) is bounded by a constant for k ≽ D/2. We conjecture that the same result holds for every planar graph. This problem is motivated by the design of routing schemes with compact data structures.